Despite the wrath of Storm Angus earlier in the week, natural flood defences saved over 90 high-risk homes from flooding. Natural flood defences helped save over 90 homes from flooding after the freak weather earlier this week. The arrival of Storm Angus saw the rivers upstream of Bossington, Somerset and the Exmoor villages of Allerford ‘swell rapidly’ but did not affect the houses thanks to floodwater storage areas which slowed the flow of water. The triumph came following an announcement earlier this year that there was ‘no funding yet allocated’ to natural flood management projects this year in a written parliamentary answer from Dr Therese Coffey MP. The homes at risk of flooding were protected by planted woodland from the National Trust, which helped reduce soil and water run-off from upland fields. Nigel Hester, who had overseen the project for the National Trust said: “Despite the rain, our natural flood defences held – helping to protect the 90 houses at high risk of flooding in villages downstream. Since 2009, the National Trust’s Holnicote Estate has been the site of a government research project exploring how natural flood management measures could reduce flooding on River Aller and River Horner. Since then, the National Trust and its partners – JBA and Penny Anderson Associates – have worked with tenant farmers to create flood water storage areas through planted woodland. The defences have helped protect the villages of Bossington and Allerford from flooding due to 90 per cent of the surrounding rivers managed by the National Trust. National Trust rural enterprises director Patrick Begg said: “Natural flood management is effective. 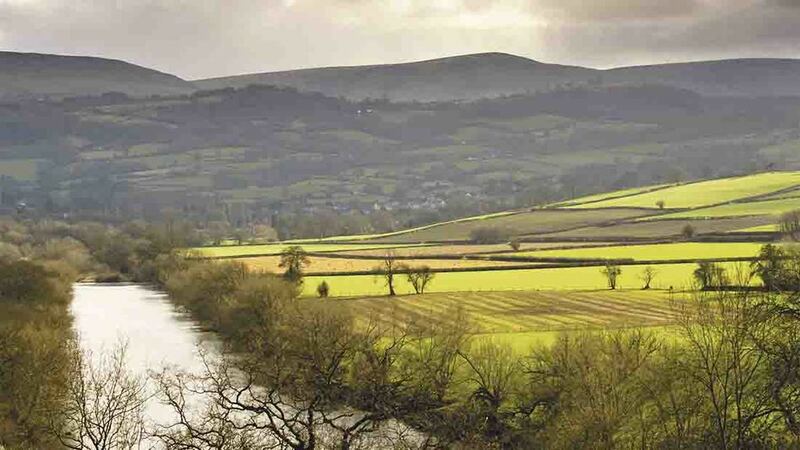 “On the National Trust’s Holnicote estate we have worked with our tenant farmers to plant trees, create bunds to hold back floods, reinstate functioning water meadows and put back river meanders.